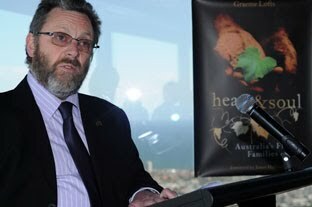 With more than 1,200 years of winemaking experience between them, the first families of Australian wine share stories that are as rich and varied as the wines they produce. 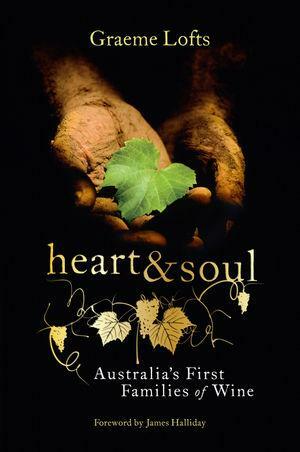 Heart & Soul describes their relationships with the land itself, their ascent in the industry, the inspiration behind their signature wines, and the passion that goes into every vat. Exclusive photographs, wine labels, regional maps, and informative sidebars are peppered throughout. 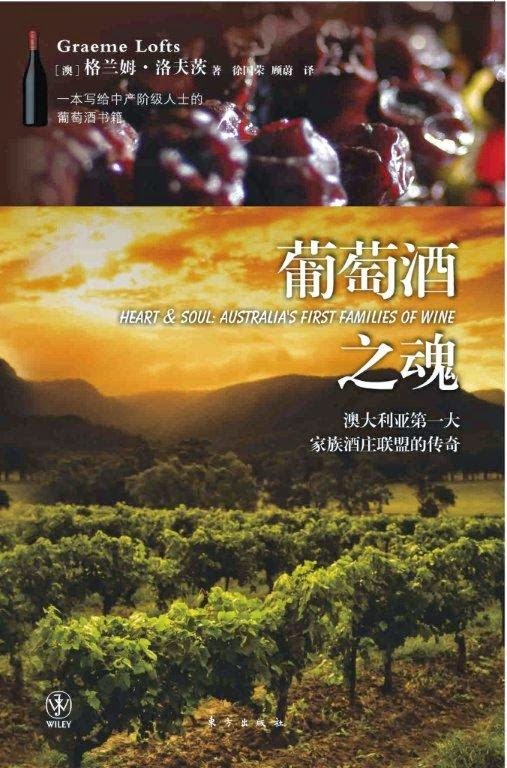 Heart & Soul: Australia’s First Families of Wine was shortlisted in the New World Wines category of the prestigious 2011Gourmand World Cookbook Awards, presented at Folies Bergere in Paris in March 2012. It was consequently judged as second in that category. 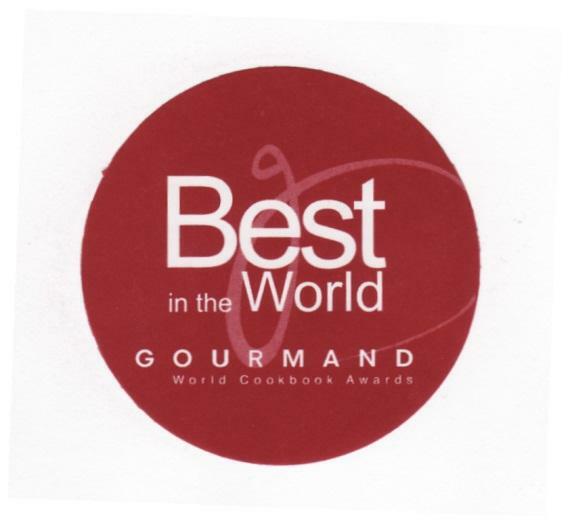 Read a review of Heart & Soul at VisitVineyards.